In this Toromont In The Iron Podcast, Special Applications Manager Jim Thornton gets deep into the most important factors of running a wheel loader properly. From preparing your loader for the job, to safety, loading and much more, this is a must-listen podcast for anyone who owns or uses a loader on their site. Is It Okay To Reverse While Carrying A Full Load? 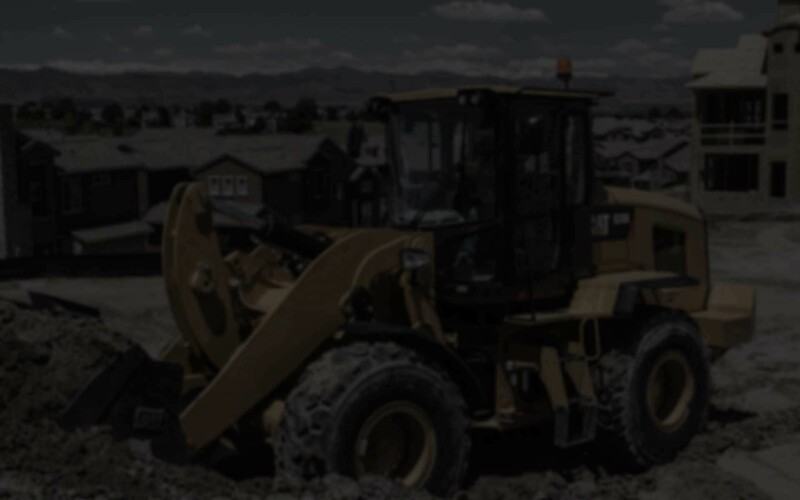 By listening to this podcast, you will make sure your wheel loader is performing optimally no matter what task you’re performing. 2016 © Toromont Cat All Rights Reserved.